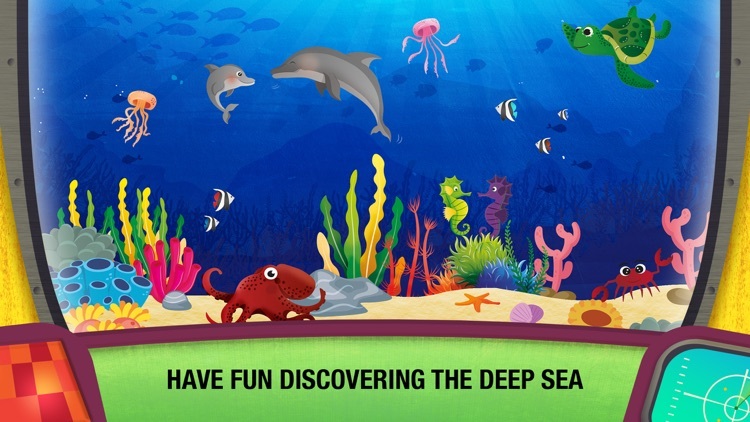 Explore the deep sea and the animals that call it home. 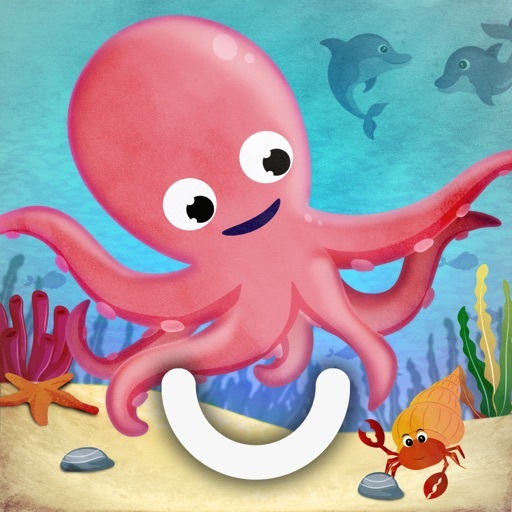 Play with and learn about sharks, penguins, octopuses, seahorses, turtles and many others! With "What’s in The Oceans?" you can play and learn freely, with no pressure or stress. Play, observe, ask questions and find the answers. Explore how animals interact with each other, how they live, how they defend themselves and how they reproduce. 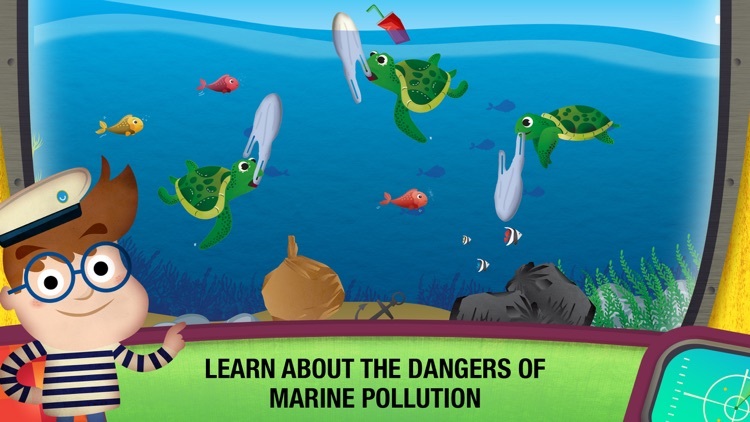 Learn and get informed about the pollution of the oceans and its dangers. See how plastics, overfishing, climate change and ships affect the life and health of different ecosystems. 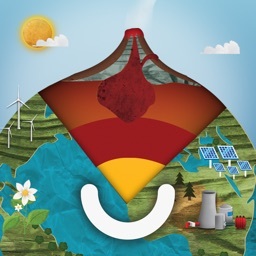 We only have one planet — let's take care of it! 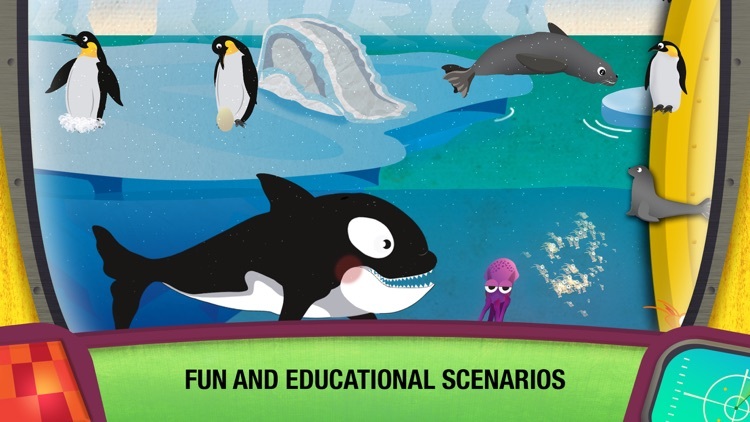 Discover the life of penguins, seals and orcas. Play with them! What do they eat and how do they live? How does climate change affect them? 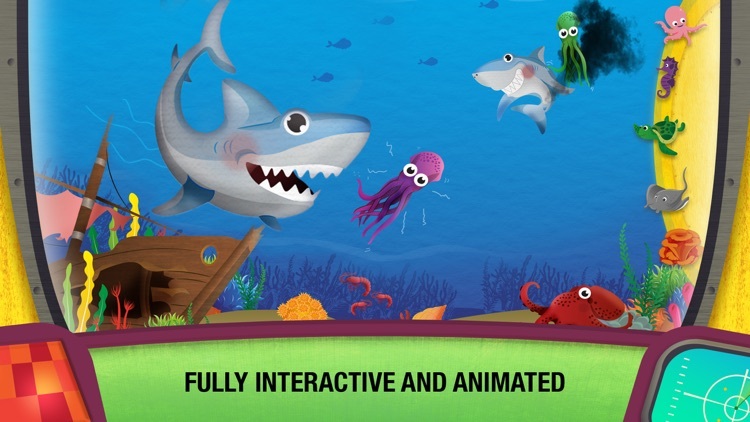 Feed the sharks and learn how octopuses defend themselves and not be devoured. Try to protect the divers inside the shark cage! See how the dolphins hunt, reproduce and come out to breathe. Play with them until it becomes night so they can go to sleep. 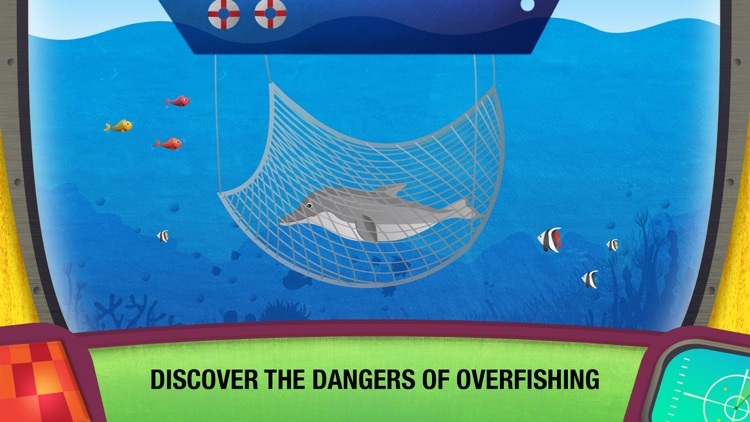 Watch the fishing nets — if the dolphins get caught in them, they will not be able to come out to breathe. Feed the turtles and watch them lay eggs. 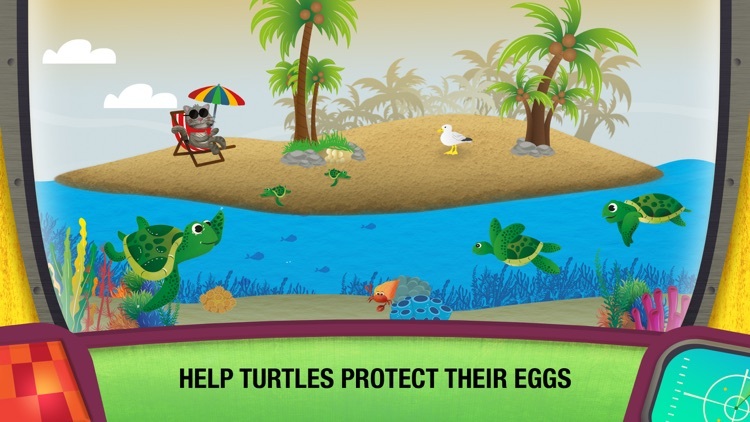 Help the younglings to get out of the egg, and make sure the turtles don't eat the plastic bags, as they sometime mistake them for jellyfish. Look at the remoras — they always hitch a ride on the turtles. Seahorses are small and fragile. 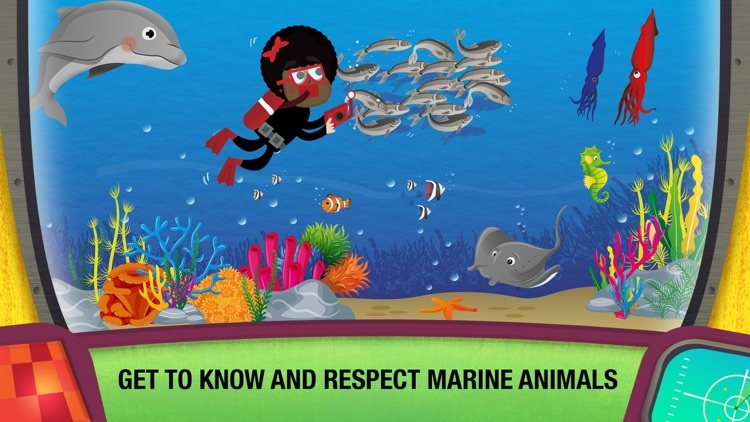 Protect them from their predators, crabs, and make the algae and corals grow so they can hide. • Discover how animals live and how they interact in different ecosystems. • Play and learn with different marine animals: octopuses, crabs, sharks, turtles, jellyfish, seahorses, penguins, orcas, seals, remoras, starfish... And many others. 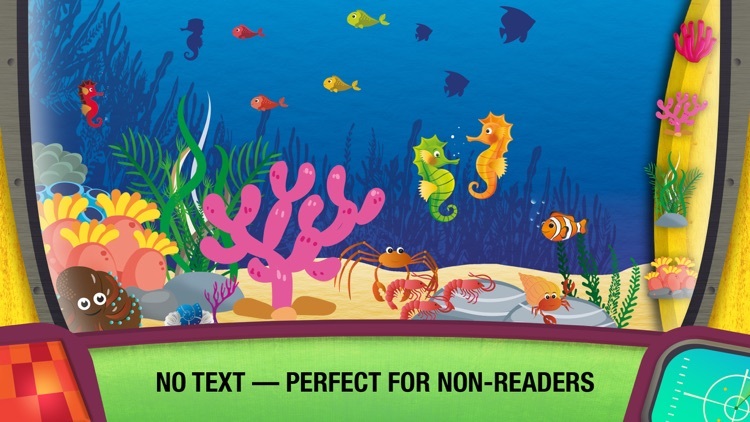 • See how pollution and human activity are harming sea life. 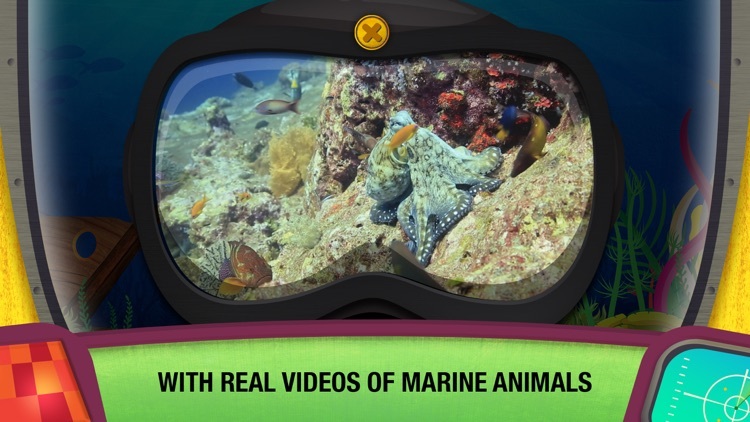 • With real videos of marine animals. 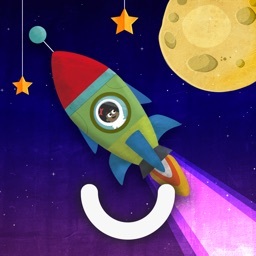 • Suitable for all ages from 3+. 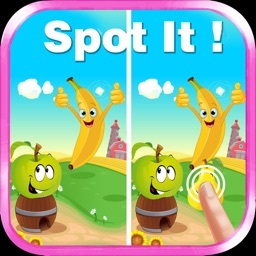 At Learny Land, we love to play, and we believe that games must form part of the educational and growth stage of all children; because to play is to discover, explore, learn and have fun. 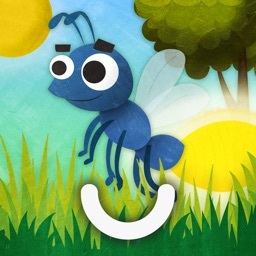 Our educational games help children learn about the world around them and are designed with love. They are easy to use, beautiful and safe. Because boys and girls have always played to have fun and learn, the games we make - like the toys that last a lifetime - can be seen, played and heard. At Learny Land we take advantage of the most innovative technologies and the most modern devices to take the experience of learning and playing a step further. 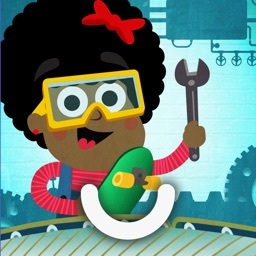 We create toys that could not have existed when we were young. Read more about us at www.learnyland.com. 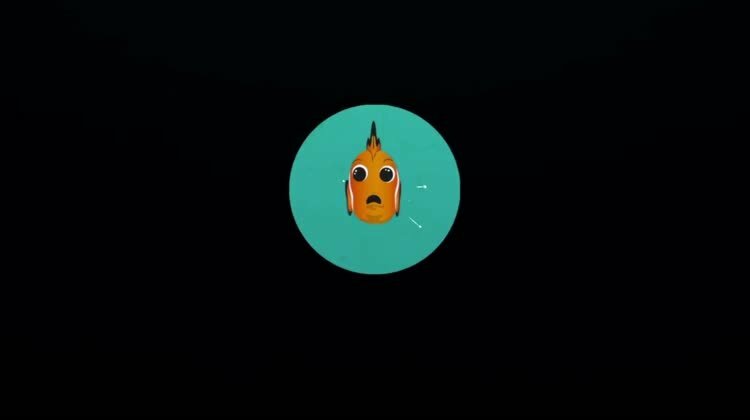 Similar Apps to What’s in The Oceans?